Welcome Back To The Replacements! Michael Dulin's new album My Beloved is set for release in January of 2015. The title track is most impressive and puts the album into proper perspective while delivering the intended message. Dulin's piano expertise brings forth images of what commitment and love should be. Without words you would think that would be difficult to express however he gets it done through his nimble fingers. Sit and back and listen to "My Beloved" now. Michael Dulin is a native of Brookside, Alabama. From the age of two, it was apparent that he had an exceptional gift for music. 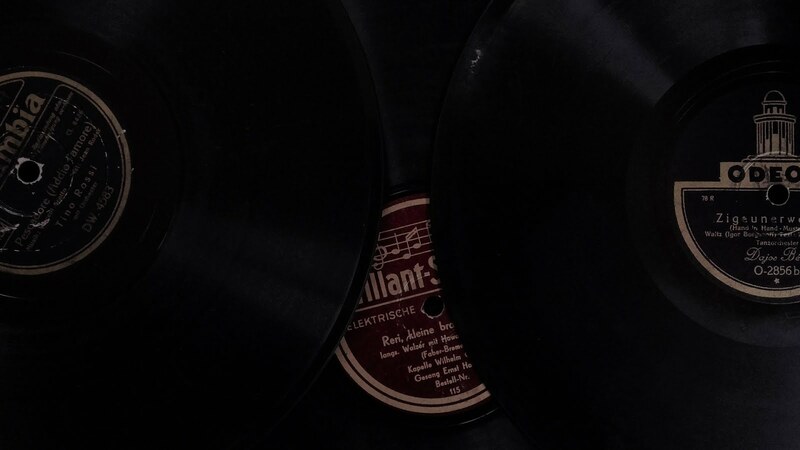 After attending Alabama School of Fine Arts, he earned a Bachelor of Music degree in piano performance at Birmingham-Southern College, where he was twice awarded the Alys Robinson Stephens Piano Prize. He completed his musical studies at The Juilliard School in New York, working with master teacher and concert pianist Adele Marcus. He was a finalist in the Carnegie Hall International Piano Competition, and was awarded the Silver Medal in the Second Annual International Audio-Video Competition in New York. 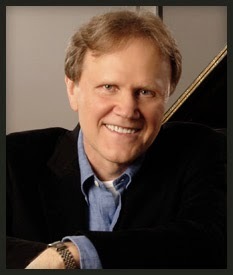 In addition to performing his original music throughout the United States, Michael appears both solo and with orchestra in performances of classical music. He has also toured as keyboardist with the legendary Motown group, the Temptations. Michael’s albums of original music have twice been awarded the prestigious Lifestyle Music Award. Three of his albums have reached the #1 spot on NAR World Airplay Charts. His music has been licensed for release in South America, Korea, Japan and Malaysia. Dulin and business partner Daniel Whiteside own and operate PSI Studios, a digital recording facility in Birmingham, Alabama. Michael is president of Equity Digital and Equity Digital Music. 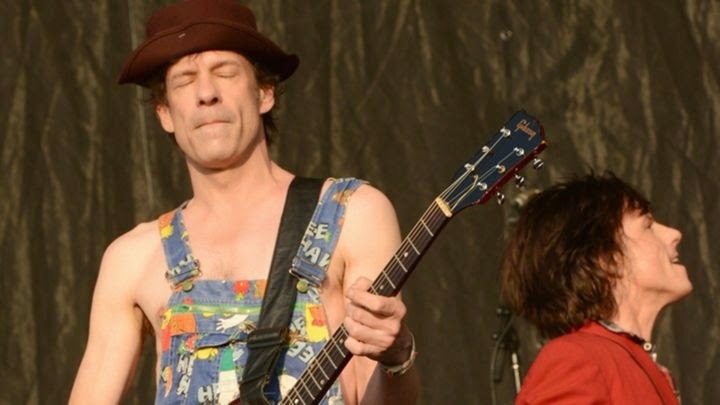 In addition to being an award-winning composer of music for radio, television, theater and film, he is in demand as session musician and producer. Michael Dulin is a Christian, and is happily married to the woman of his dreams, with whom he shares a spoiled chocolate Lab named Riley. His hobbies are languages, hiking, travel, and tennis. 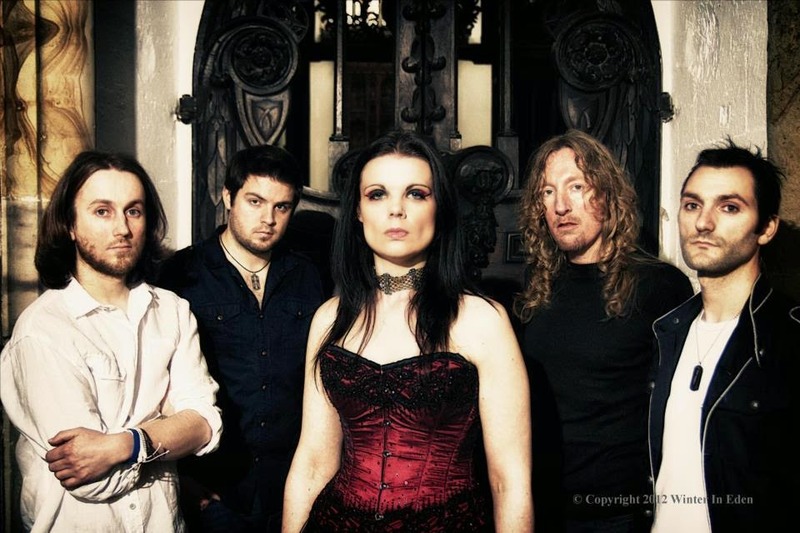 Official video for "With Intent" taken from Winter In Eden's third album "Court of Conscience" produced by Within Temptation's Ruud Jolie to be released in autumn 2014. The album is available for pre-order now from www.winterineden.com where you will also find details of the band's forthcoming shows to promote the release including the album release show on 5th September at Bishop Auckland Town Hall (a stone's throw from the location of this video). "All The Wonders of This Holiday" can be appreciated for many reasons...miracles, the wonder in a child's eyes, the caring and love that people offer to strangers in desperate need of a warm smile, all of this and more is the true meaning of Christmas. I heard that warmth and joy in Patty Mattson's voice with "All The Wonders of This Holiday." With some country charm that only this singer can bring forth with her new Holiday album All The Wonders of This Holiday, this track will bring joy to your soul and put a smile in your heart. Patty Mattson is my star this Holiday so no rating is necessary for this one, listen and enjoy! 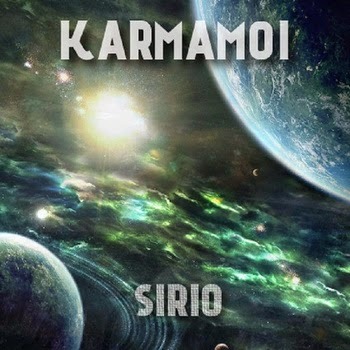 New single from Karmamoi titled "SIRIO." Great music and a trippy video! 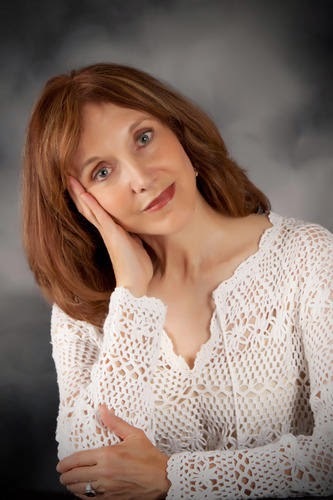 Kathryn Kaye's music is highly acclaimed by critics and fans alike. The new release Patterns Of Sun And Shade, due out January 1st 2015, is destined to bring more accolades to the artist. I thought it was appropriate to introduce the beautiful title track to an audience anticipating more of her wonderful sounds of grace articulated through the ivory keys. Sit back, relax and enjoy "Patterns Of Sun And Shade," it is most certainly a spiritual experience that will lead down the path of enlightenment. Kathryn continues to work with Will Ackerman and several other outstanding musicians, including Tony Levin (bass), Eugene Friesen (cello), Tony Bisharat (violin), Jill Haley (English horn), Jeff Haynes (percussion), and Gus Sebring (French horn). Heavy as a Feather and What the Winter Said, her next two albums, reached #2 and #1 on the Zone Music Reporter charts. Heavy as a Feather was nominated Best Instrumental Piano Album of 2012, and What the Winter Said won Best Holiday Album for 2013. Her fourth album, Patterns of Sun and Shade, will be released January 1, 2015.